It’s not been a bad 20 years at Barcelona for Andres Iniesta; eight LaLiga titles, four Champions Leagues, three Club World Cups, and of course a World Cup with Spain off the back of the skills he’s mastered in Catalunya. Brought over from Albacete in 1996 as a promising 12-year-old, it was a tough adaptation period that made the playmaker into the man he is today, coming from the village of Fuentealbilla to perform in front of crowds almost 50 times the size of his hometown’s entire population. 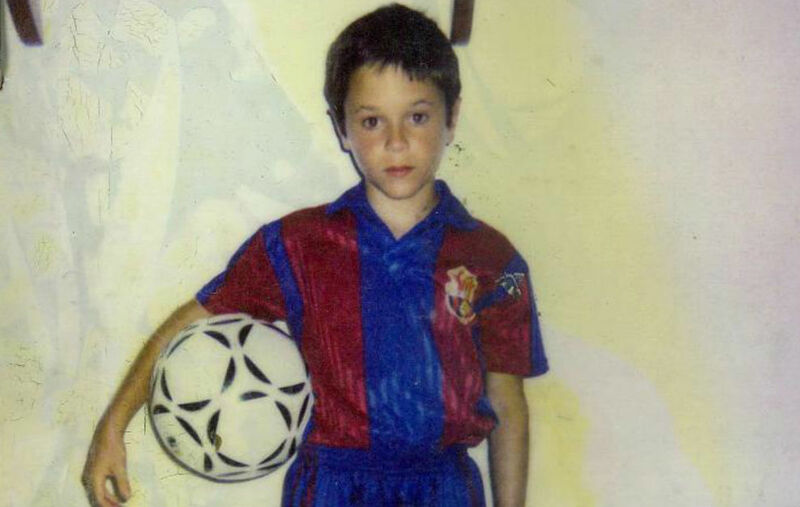 On October 6, 1996, Iniesta pulled on the Blaugrana jersey for the first time, as part of the Infantil B team that clinched the title with the future captain in its ranks. #Iniesta20 is being used to pay tribute to the Spaniard’s career so far on social media, with the player himself capable of turning that LaLiga haul into double figures with at least a few years still left on the clock.